Welcome to another blogmas post! 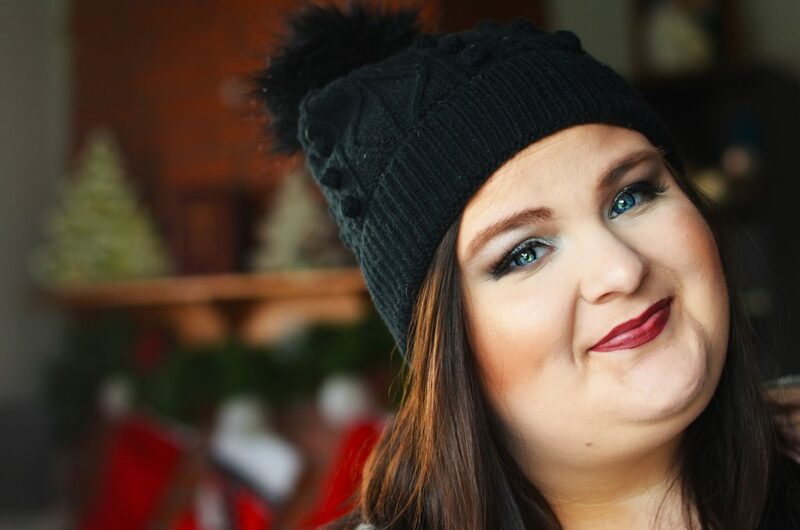 Today is all about an affordable holiday glam look. If you’re like me, you like full glam once in a while but don’t have the money to use high-end products for everything. 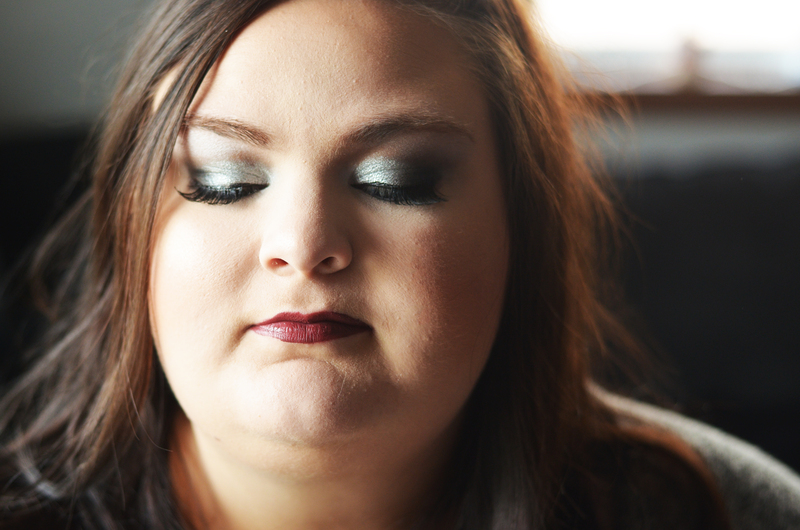 I knew I wanted to share a glam tutorial and I decided that doing an all drugstore version might be cool! 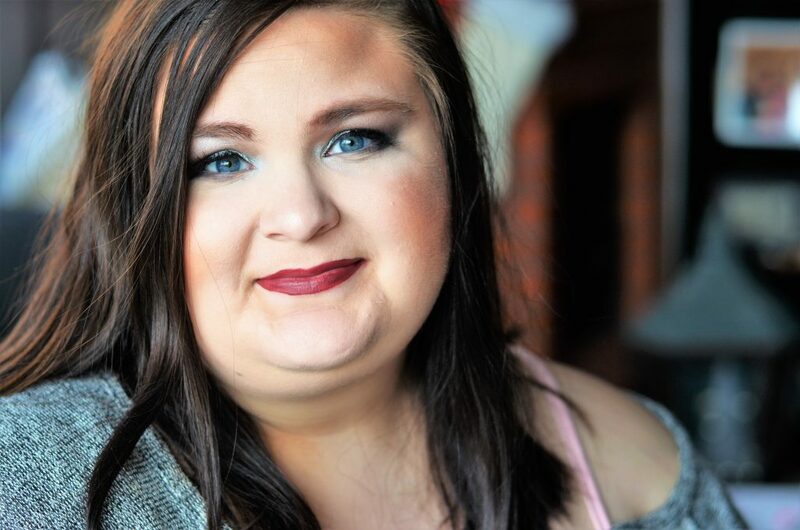 I know a lot of my readers are more new to makeup so I wanted to do a pretty easy, but gorgeous eye look. 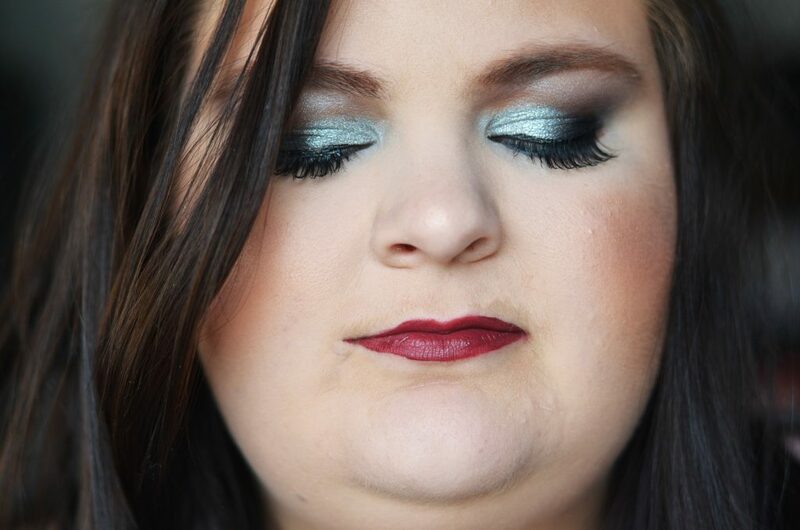 The whole theme of this is a silver smokey eye. 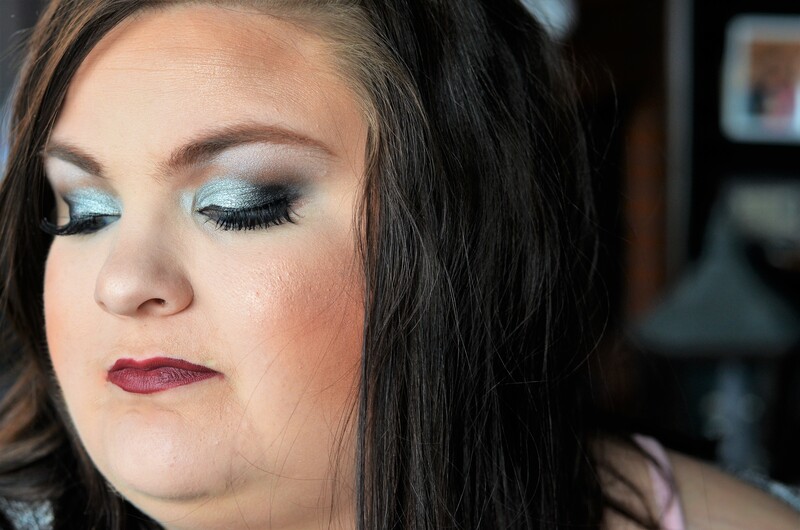 The eyeshadow is literally a Wet n Wild Quad with a pop of silver from a NYX single shadow. 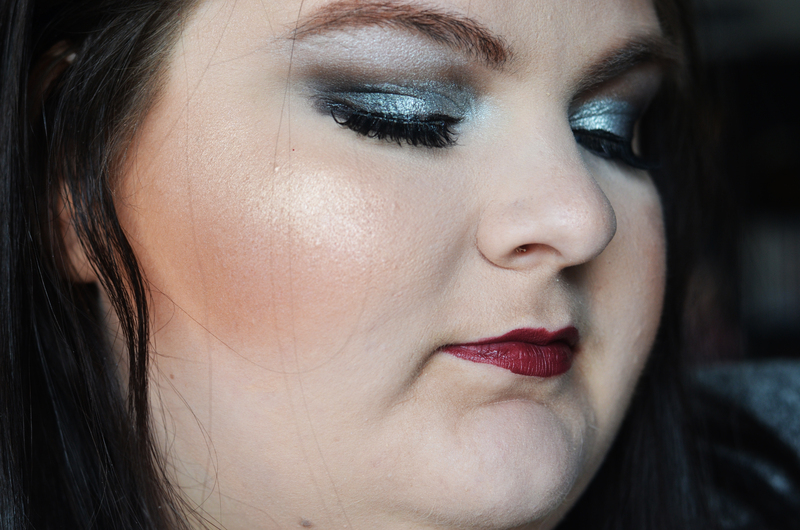 I did share a trick to make that silver pop even more- glitter primer! Adding just a little glitter primer (or concealer), will make that shimmer shadow just look even more intense. One of the fun things about this post is I did a full Facebook Live Tutorial of this look. That way you can see exactly how I achieved it! I also shared what the silver looks like on its own and then the difference the glitter primer makes for the look. 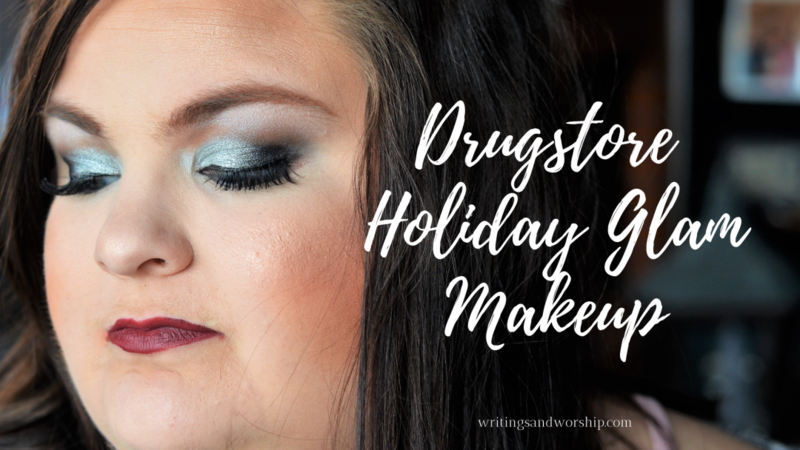 As I mentioned, this is a complete drugstore look! 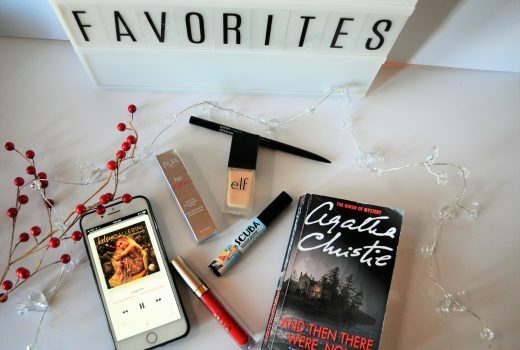 From primer to brows, all of it is affordable and easily accessed. 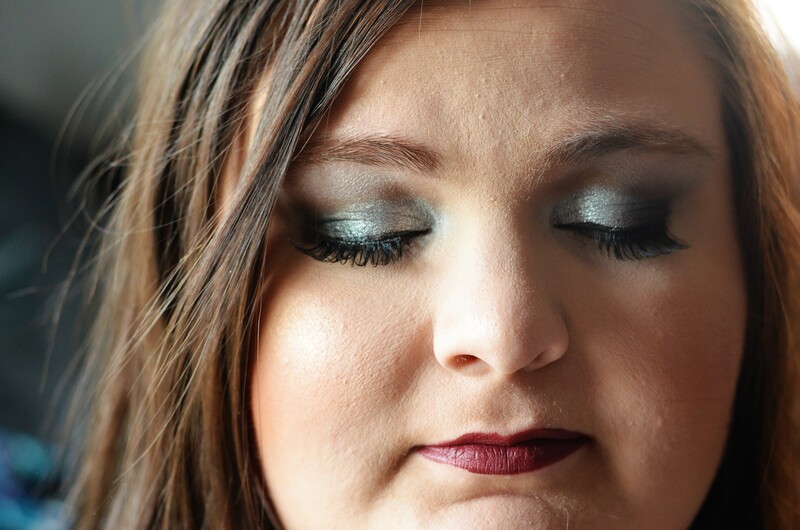 Not only is this an affordable look, but it’s more of a soft, wearable glam! So if you aren’t comfortable with too much glam, this might be a great look to try. All products are listed below, so I hope you try to recreate this look! Make sure to let me know if you do. Also, if you share the FB Live video, you will be entered into a giveaway to win the eyeshadow quad, single shadow, and glitter primer! These are affiliate links, so if you purchase, I might receive a small profit from it.